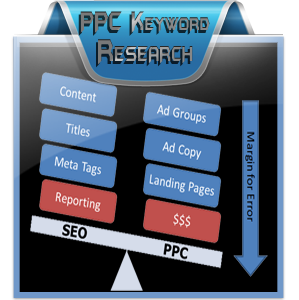 ♦ Scope Company will not only do keyword-level research when setting up your PPC campaigns, but we provide deep research as well; we take an in-depth look at your competitors and do a full PPC competitive analysis. ♦ Your competitors’ keywords… their ads… their budgets… our PPC competitive analysis has it all to ensure that the PPC campaigns we create for our clients are truly the best. ♥ Why Choose Our Research Services? What keywords do they target but you do not? Estimate competitors’ search budgets and ad spend. Know what your competitors are doing on the search engines which allows us to develop a search marketing strategy to best position you in the competitive search landscape . Better insights & Better PPC campaigns. This is what Scope Company provides! » If you would like to outperform your competitors !! 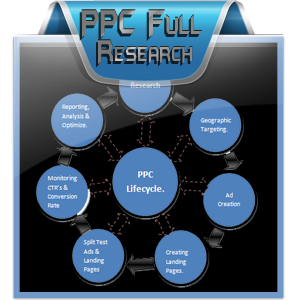 ♥ contact us today and let us perform a PPC competitive analysis for you. You will be assisted by a team of experts having the vast knowledge of recent techniques . Qualitative work to get the best analysis and outperform your competitors. 24/7 Full support – good communication is always a key in creating the perfect research and analysis. 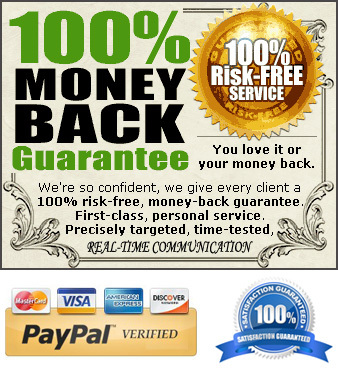 We offer you full support and will be available to you on skype, email and phone. On time: We make sure your research reports are completed according to the time frame agreed.